You absolutely need the best contractor or your home remodel will quickly find itself underwater. Trouble is, finding a reliable contractor can be very difficult and requires time, patience, and experience to recognize when you have located someone reliable. Real estate investors have discovered the hard way the unreliability of contractors, so it is important to understand where to begin looking for someone to help you renovate your real estate investment properties. 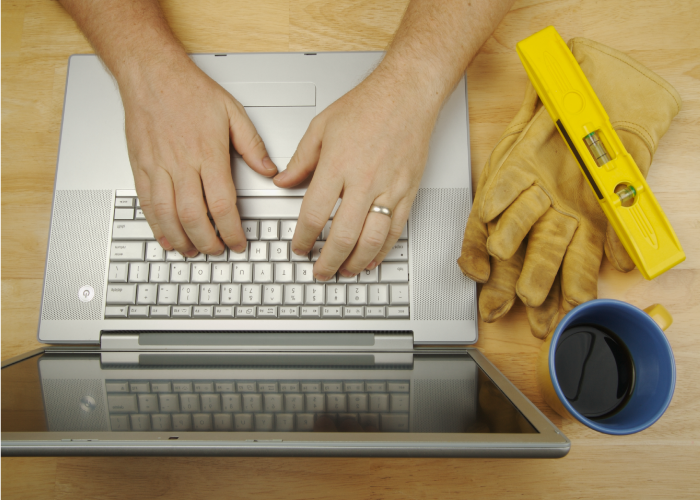 Below are ten tried and tested strategies for finding the best contractor near you. Yelp, Angie’s List and other online rating services are a great way to find reliable contractors. Online reviews tend to skew a little negative, but a contractor with a few bad ratings will almost always be a better choice than one with hundreds. This method works best once you’ve already found a contractor. Check your state’s registry to make sure the contractor’s licenses are up to date. Just visit USA.gov and do a search for “find a contractor” and your state’s name. When you find the right contractor for the job, you’ll need the financing to cover the repairs. With a LendingOne Fix and Flip Loan, investors can get up to 100% financing on all rehab costs and you only pay interest on the rehab funds you use. Apply today to learn more!